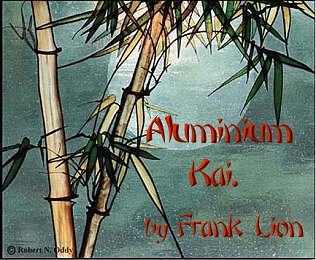 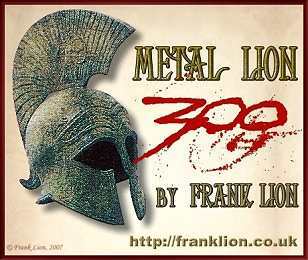 ...In the wilds of Borneo And the vineyards of Bordeaux Eskimo, Arapaho Move their body to and fro. 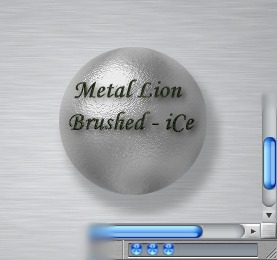 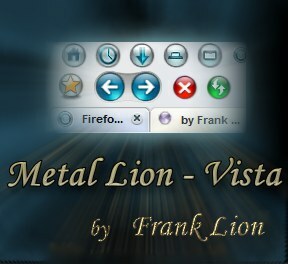 The Metal Lion range of Themes for the Open Source Internet browser, Firefox. 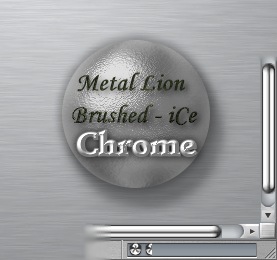 The Metal Lion range of Extensions for the Open Source Internet browser, Firefox. 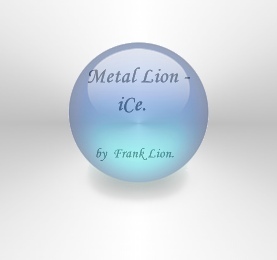 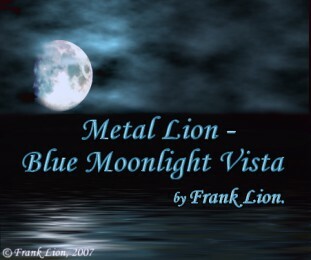 The names 'Metal Lion' and 'Frank Lion' are the Registered Trademarks of Frank Lion UK. 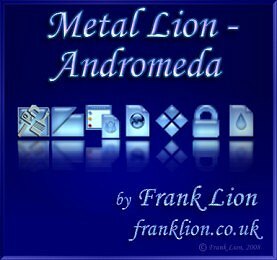 (c) 2006 - 2014.